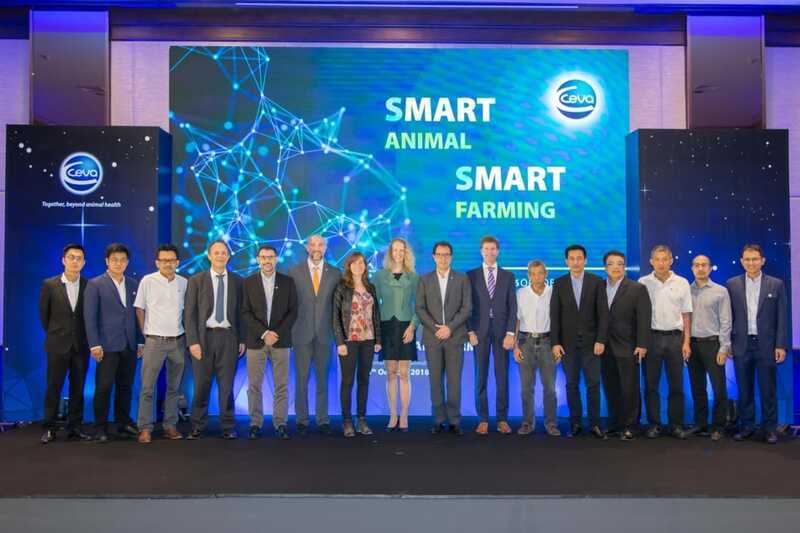 Ceva Animal Health Thailand held the ‘Smart Animal Smart Farming 2018’ seminar in partnership with Betagro in Bangkok, Thailand on October 26th. 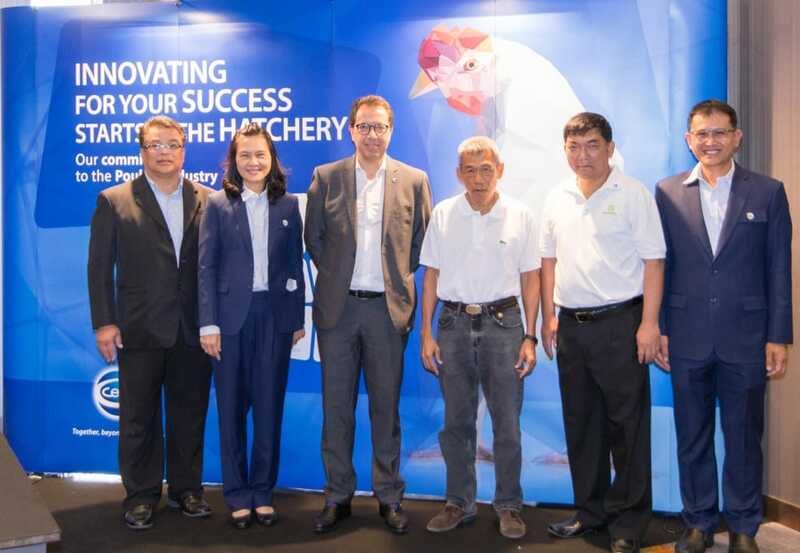 Prof. Dr. Lenny van Erp-van der Kooij and Mr. Wilbert Hilkens were the keynote speakers in the seminar. 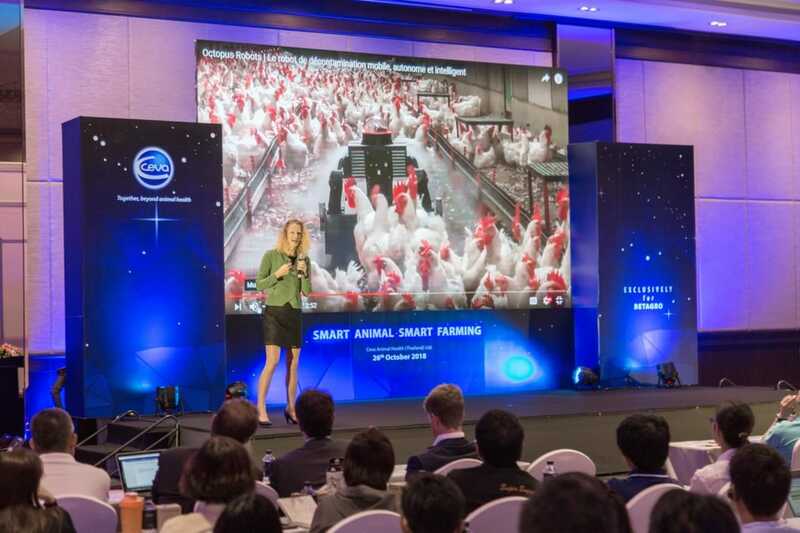 Seminar’s main purpose was to update livestock industry trend by using Robot and integrated data. The modern technology of farming and blockchain allows Betagro to make decision and set clear direction for market competition. However, with the combination of ‘Ceva 9 Innovation Areas’ concept, it will further help our key partners continue to thrive in the market. The seminar allowed a great degree of interaction among the participants, especially in the scientific public trial and innovation corner.